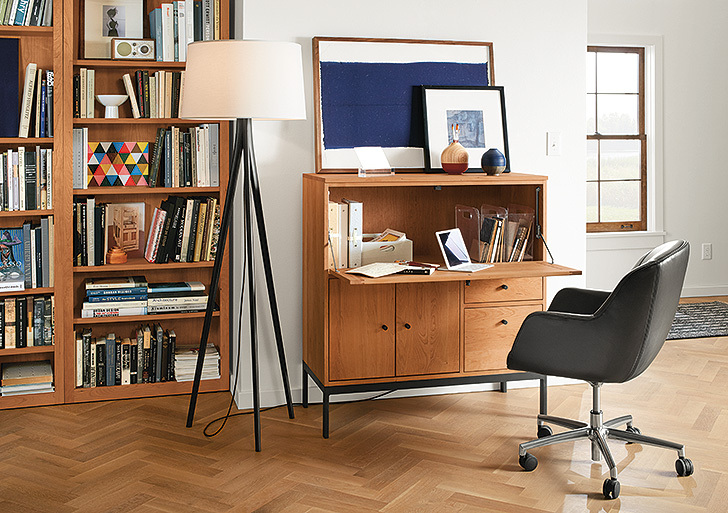 A home office can mean a lot of things. It’s where you work, where your kids do their homework, where you stash files, photographs (and okay, sometimes clothes). 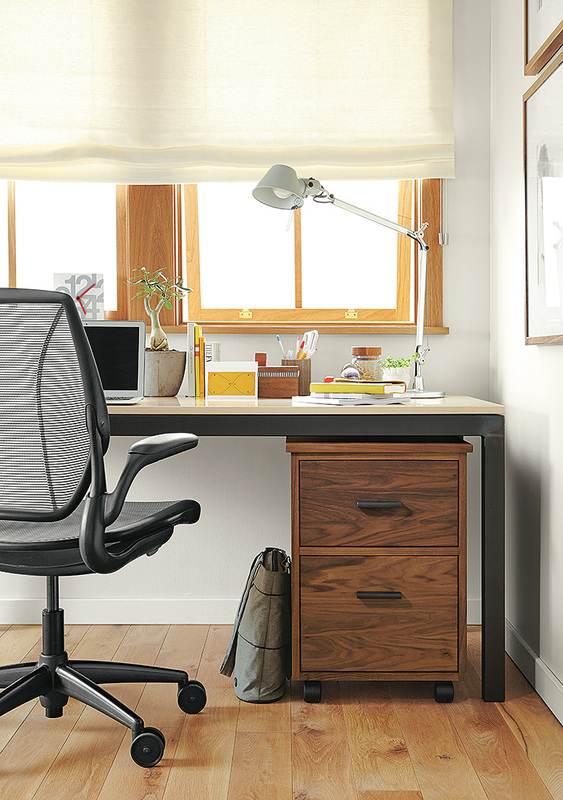 But no matter how you use your home office or how small your square footage, your work space should work for you. We talked with Anna Mueller, an expert at all things office, a Design Associate for our Business Interiors team. 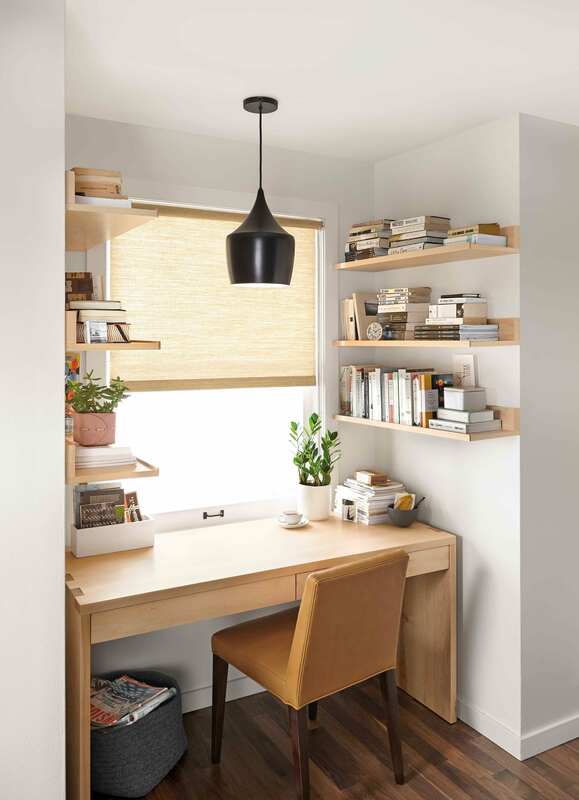 She gave us design tips for small space home offices. “Small space can mean everything from having less square footage to sharing a work space with multiple people, so you need products that work extra hard and can do double duty,” she says. Check out a few of Anna’s favorite office products below. As designer I can recommend to keep your working space clear and empty. You do not need to store anything on the table, all unnecessary items should be removed. This allows you to better focus on the design project. After the end of the work, you should always remove all the things you worked with. Very good post. The designs of small home offices are excellent. The home office should look neat and tidy with all the things put in the right place once the work is done. Putting things on the shelves is a good idea. I liked the open and the airy hard-working design. I read your article and helped with my small office set up. I have got a new office and looking for tips. Got very interesting tips. Hard working desks look good for work. I’ll surely buy them. Thanks!